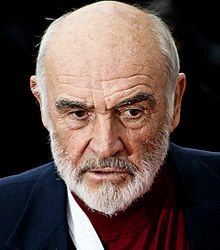 Sir Thomas Sean Connery (born 25 August 1930) is a Scottish actor and producer. 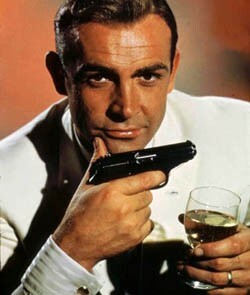 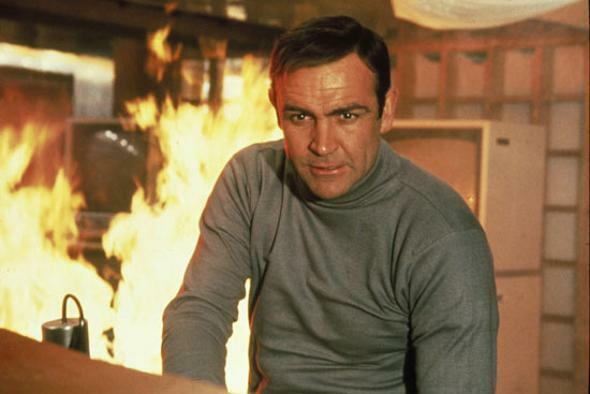 Connery is best known for portraying the character James Bond, starring in seven Bond films between 1962 and 1983 ( Dr. No 1962, From Russia with Love 1963, Goldfinger 1964, Thunderball 1965, You Only Live Twice 1967, Diamonds Are Forever 1971, Never Say Never Again 1983 ). 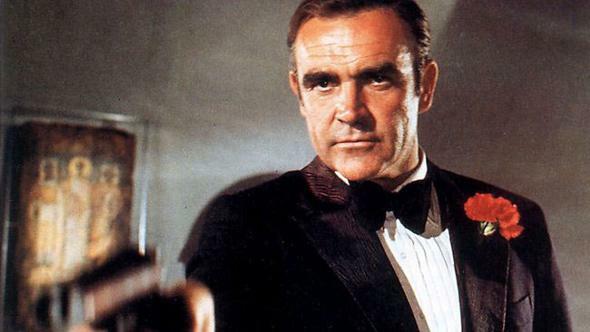 In 1988, Connery won the Academy Award for Best Supporting Actor for his role in The Untouchables. 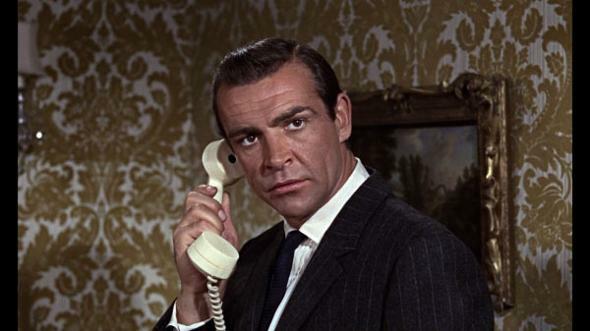 His film career also includes such films as Marnie , The name of the Rose , The League of Extraordinary Gentlemen , Indiana Jones and the Last Crusade , The Hunt for Red October , Highlander , Murder on the Orient Express , Dragonheart and The Rock .